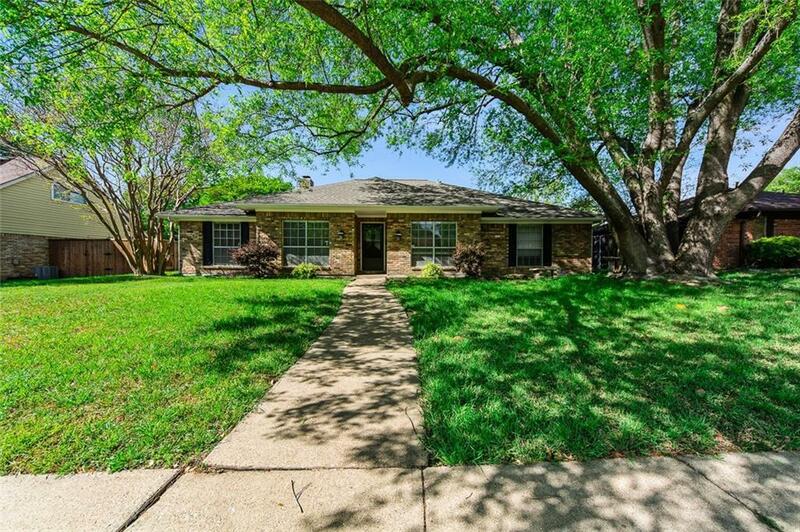 Gorgeous four bedroom home in the middle of Plano. 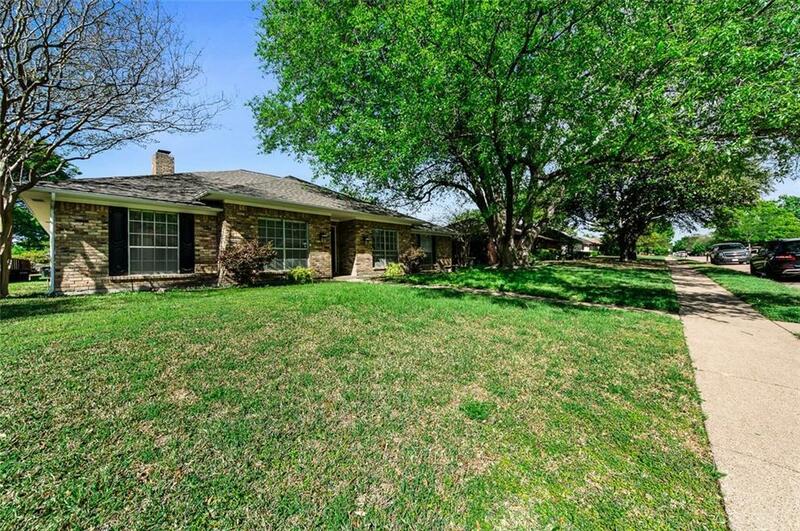 Outstanding schools and convenient location to shopping, entertainment, and restaurants. 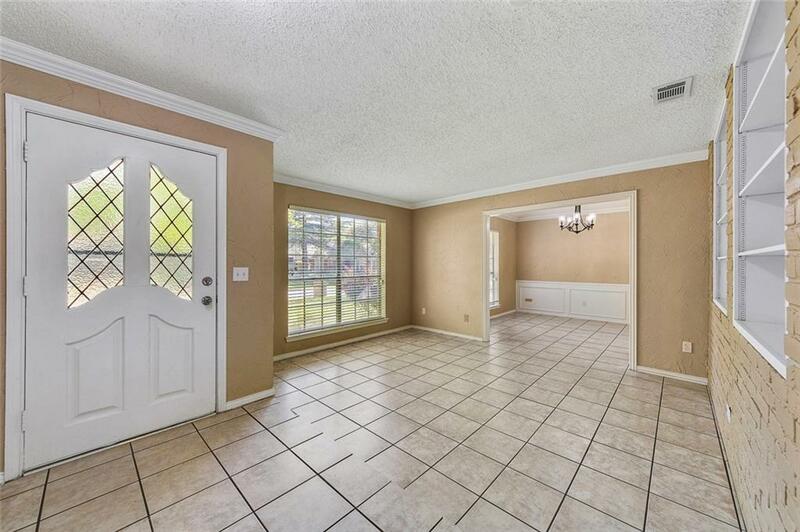 Remodeled kitchen with tons of cabinets and lots of counter space. Hard surfaces in all the common areas. 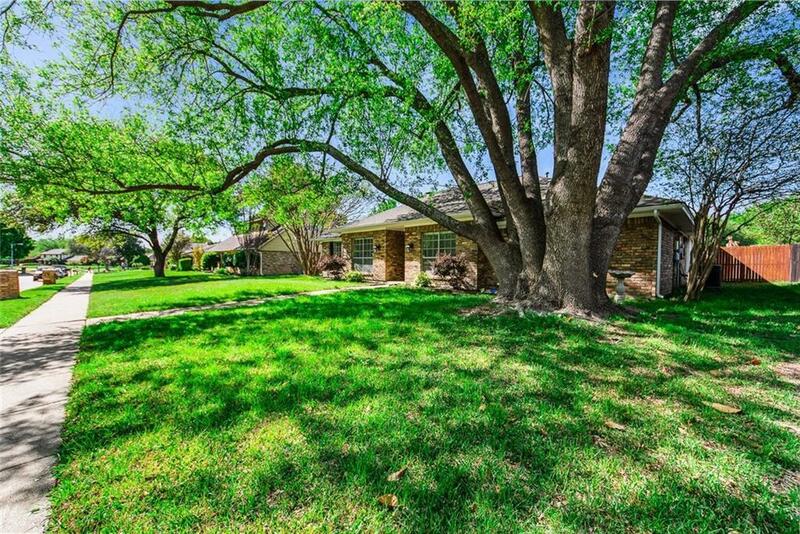 Mature trees with a great front and back yards to play in. Light and bright interior with raised ceilings in the living area. Offered by Anthony Graham of Re/Max Town & Country.